The great thing about following the news of the day is that there’s always something to learn. And, you guessed it: The word’s etymology comes from “docs,” an abbreviated form of the word documents. 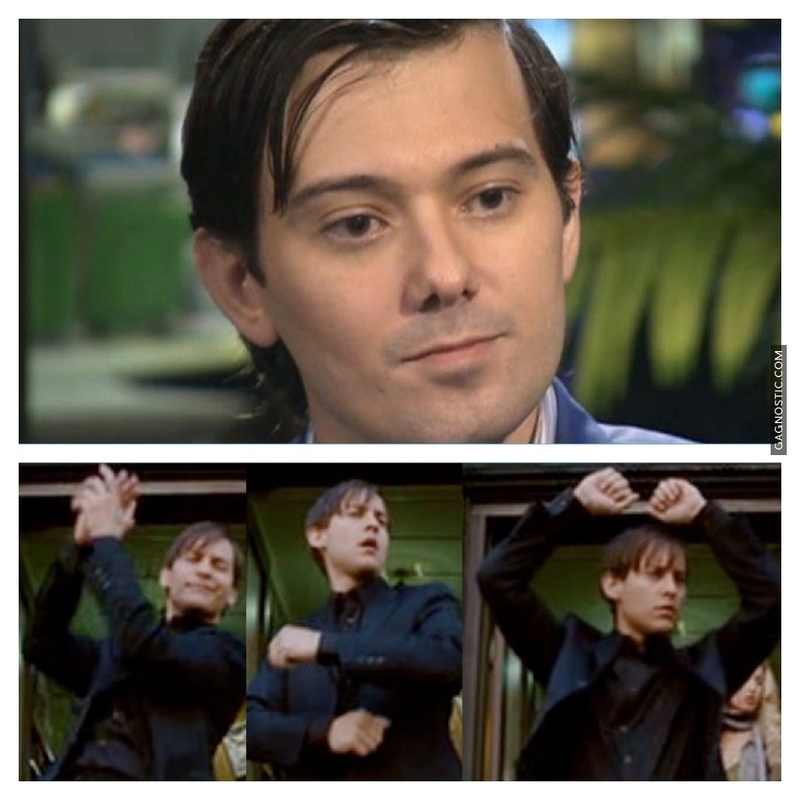 Images of the world’s most famous pharma bro, both pensive and letting loose. I stumbled across the reference to doxing while reading about the fallout last week centering around the decision by Turing Pharmaceuticals CEO Martin Shkreli to escalate the price of the drug Daraprim to $750 per tablet from $13.50 per tablet. Surly, you read about the backlash against Turing and Mr. Shkreli by this decision. “Backlash” may be a bit of a misnomer, as there was a firestorm of protest from the pharmaceutical industry and healthcare profession to politicians running for President and the internet general public. People across the digital world expressed outrage and bashed Mr. Shkreli, referring to him as a “pharma bro” and using other terms, many not appropriate for this space. To complete the doxing, personal information on Mr. Shkreli and his staff were disseminated. Now, to the point I’d like to make: Mr. Shkreli and his company were “doxed” and severely so. And, a positive result will be a reduction in the price of Daraprim; at this writing that price has not been disclosed. This doxing incident has demonstrated the awesome power of digital communications to rally people and organizations to a cause. As reported by many news sources, the virtual public bludgeoning did get an intended result. 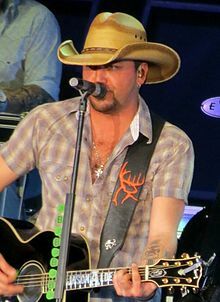 Jason Aldean certainly is a bro, bro country, that is. But to me, that raises the question of whether this type of calculated and possibly coordinated practice is ethical. From the perspective of ethical public relations practices, I say it’s not. At its core, public relations is driven by an open disclosure and free flow of information, honesty and fairness; and, the overall result of an ethical public relations program should offer something that’s good for society. A public relations program that incorporates or inspires doxing — or another uncontrolled, non-managed communications practice — is unethical and has no place in modern public relations. Today, on the waning days of September, the month the Public Relations Society of America dedicates toward ethics, I hope ethical public relations professionals everywhere will take note and perhaps take a stand against doxing and any related practices. This entry was posted in Uncategorized and tagged Daraprim, Doxing, ethical public relations, ethics in public relations, Martin Shkreli, pharma bro, public relations, Turing Pharmaceuticals. Bookmark the permalink.